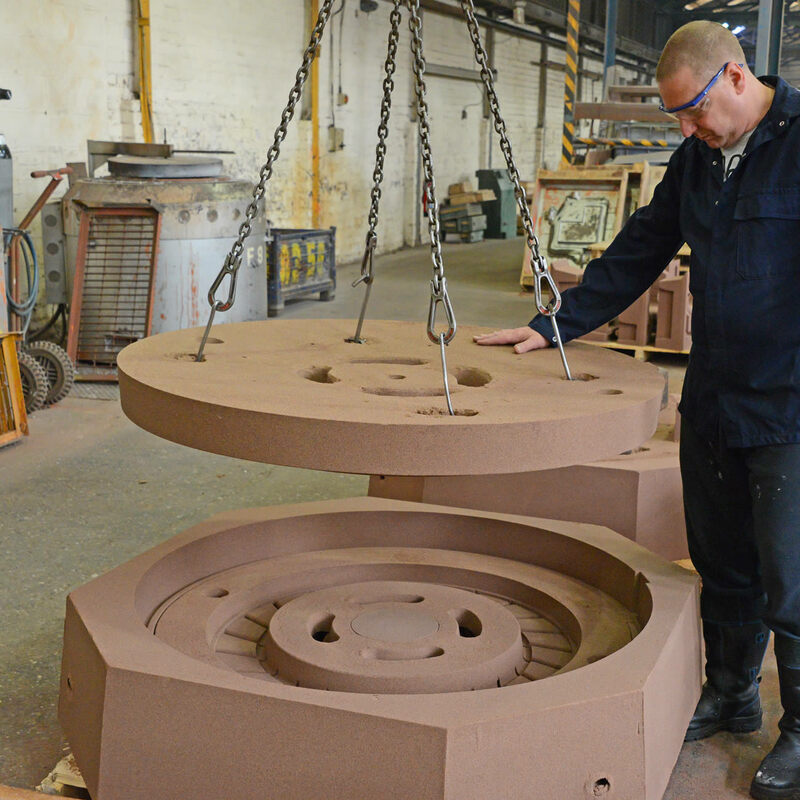 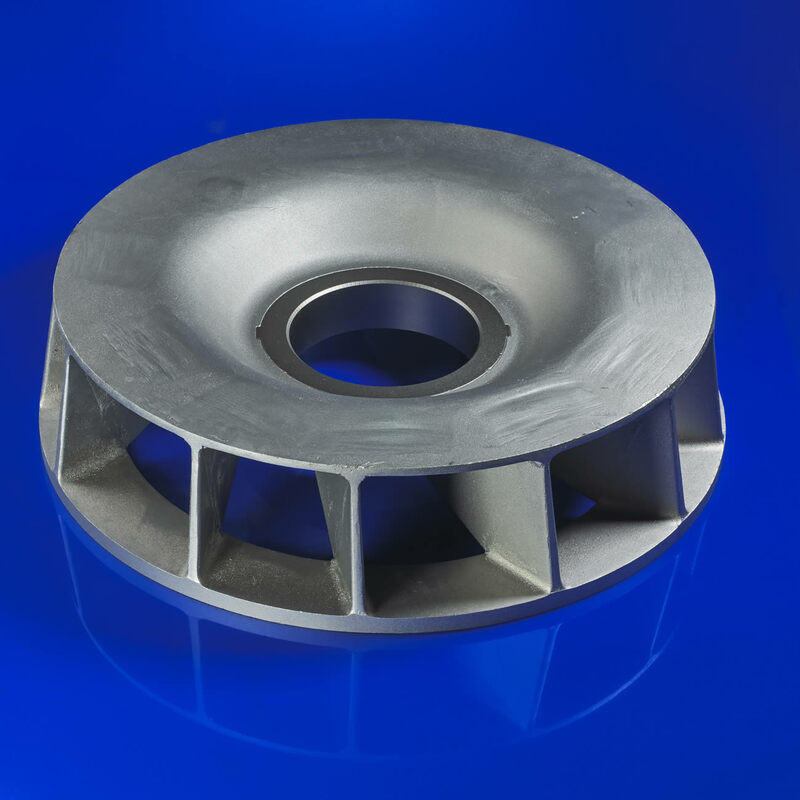 Charter Castings really understands the sand and gravity diecasting process. 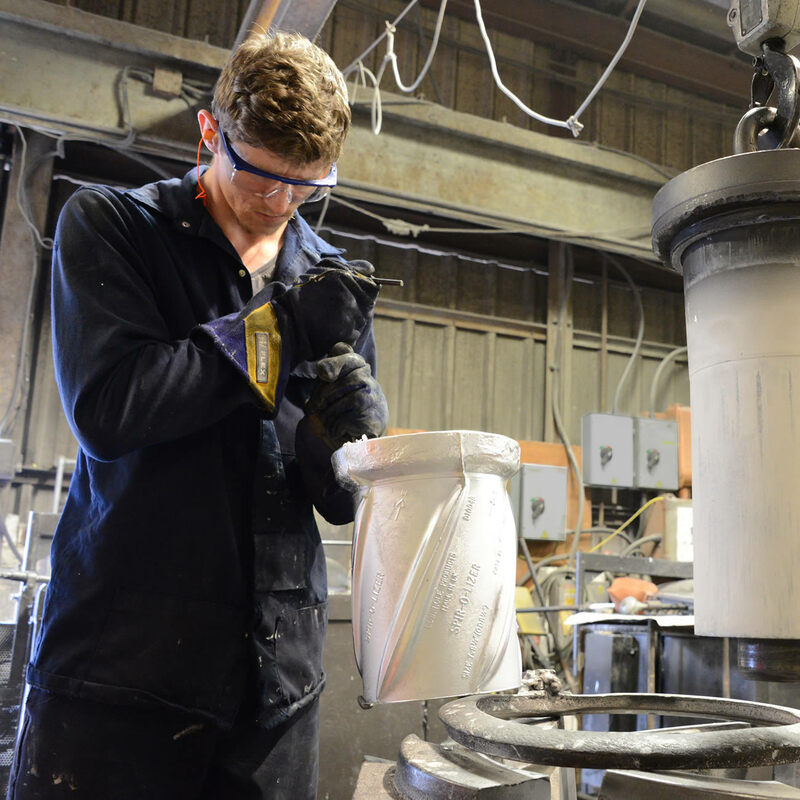 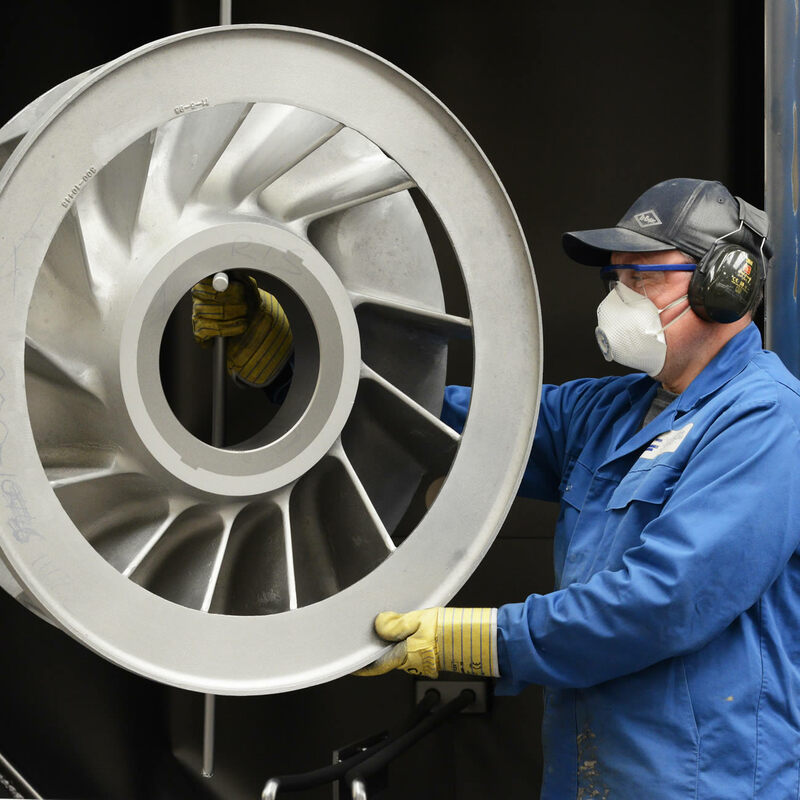 Whatever you need in zinc and aluminium castings; whatever technical issues you face with a component; whatever alloy or quantity up to 2000 per week, our team of highly experienced foundrymen will be able to ensure a practical, cost effective and intelligent solution. 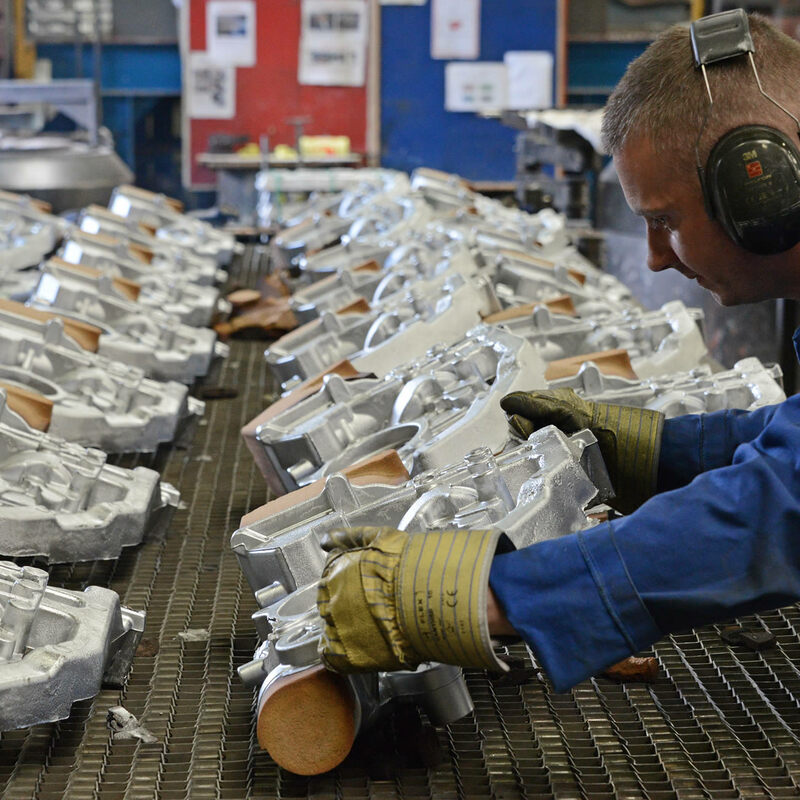 We have been producing castings for over 40 years for a wide range of industries from commercial automotive to Oil & Gas, from Fan Bodies to Cylinder Heads, Blocks and Manifolds, Aerospace & Defence to General Engineering, in weights up to 100kg and all to BS EN ISO 9001-2015. 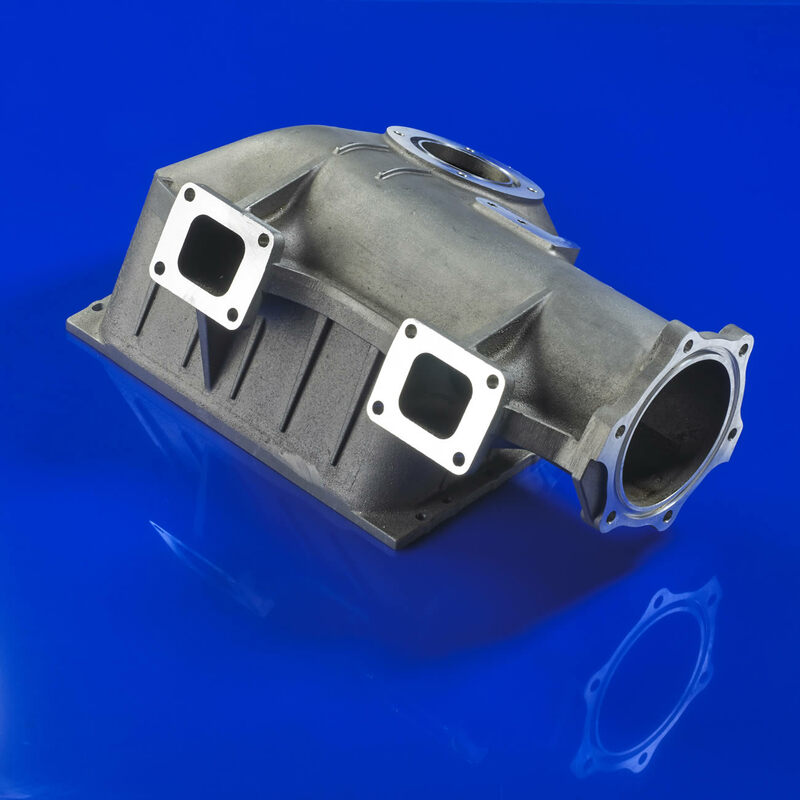 Producing good quality, dimensionally accurate castings is a skill not an art and the Charter Casting team won’t over complicate the process. 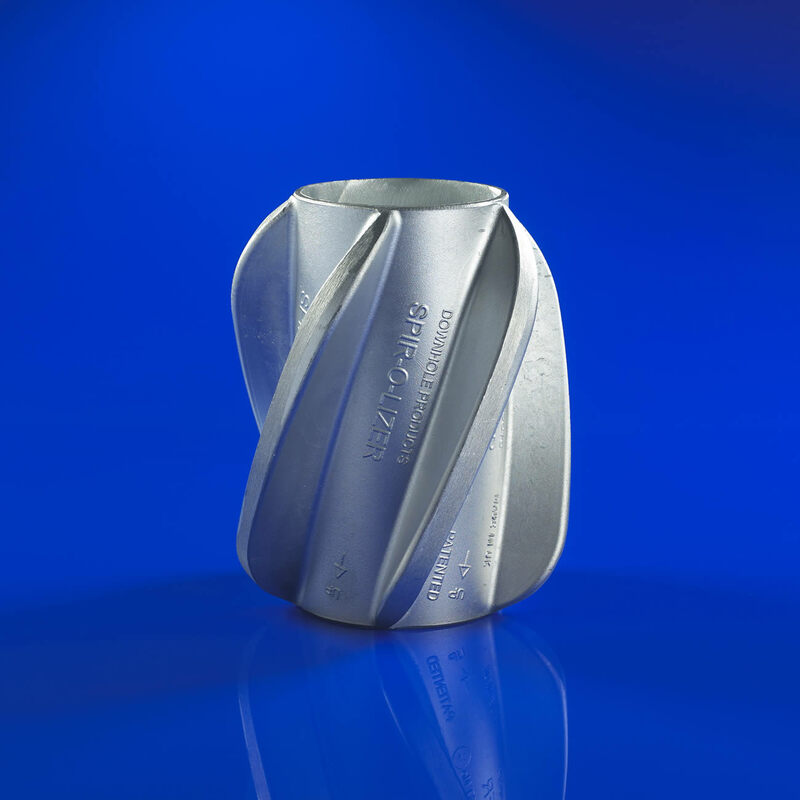 So from drawing and design through to despatch and delivery you’ll get a no nonsense solution to meet your requirements time and time again.